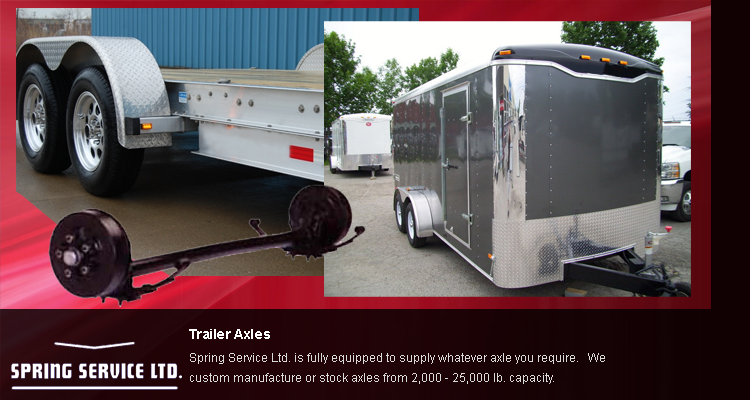 Now introducing: Custom torsion axles from Spring Service Ltd.
With over 80 years in the suspension industry, Spring Service is one of the most experienced specialists in Regina. 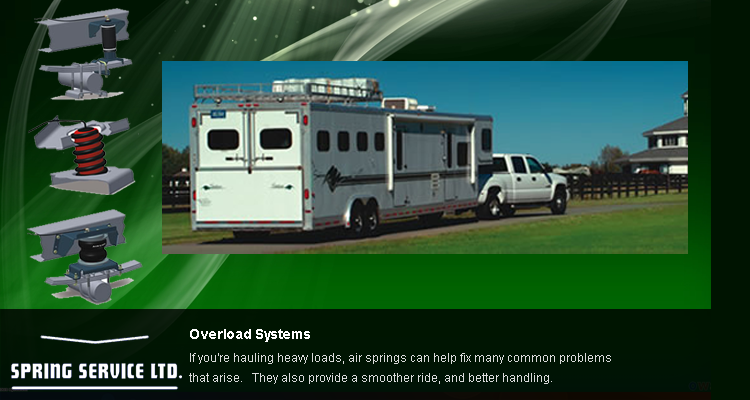 Spring Service Ltd. is a provider of Hellwig, Timbren, and Air Lift brand overload systems. 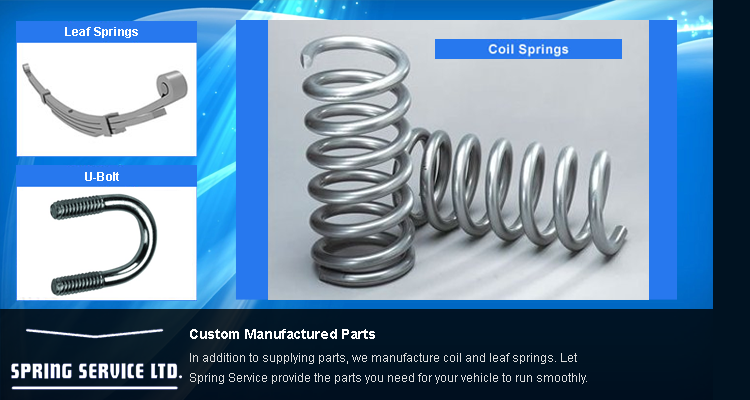 For more information, visit our Springs and Suspension page. 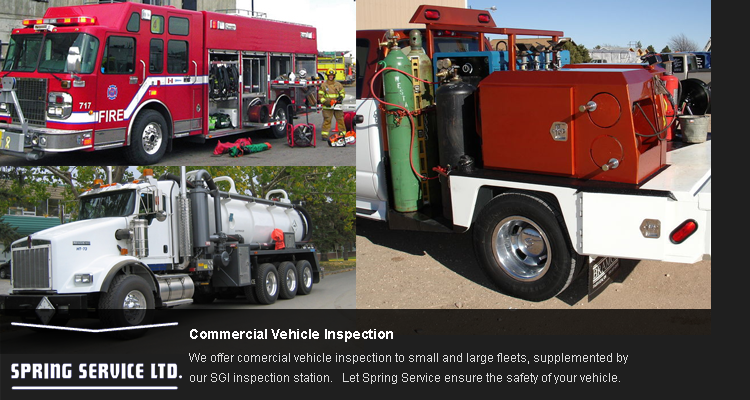 Spring Service Ltd. commenced its family owned business in 1928. Our Service Department currently has 6 service bays accommodating any size and type of vehicle for repair or inspection without unhooking. 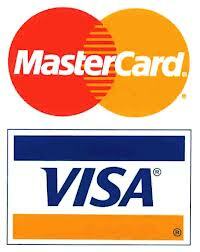 The service facilities and equipment have been improved and updated as the business has developed. 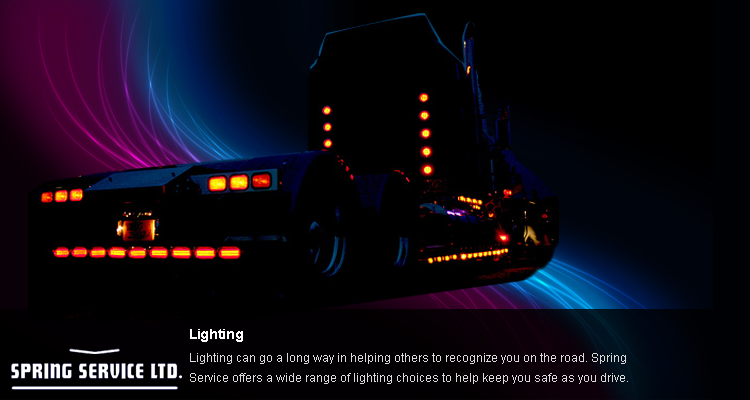 Spring Service continues to expand product lines to provide its customers with a full range of automotive products. Our modern Parts Department is able to supply your many needs with our direct access to major manufacturers. Our own warehousing allows us to carry a large stock at all times for immediate delivery to you.